New V&F distributor in China – Palmary Technology Ltd. Leading manufacturers of advanced ion molecular reaction mass spectrometers (IMR-MS), V&F Analyse- und Messtechnik GmbH (‘V&F’) of Absam, Austria announces that it has just concluded a major strategic resale agreement with Palmary Technology Ltd. (‘Palmary’), a trusted provider of analytical instruments for precise online measuring and control system solutions in China. 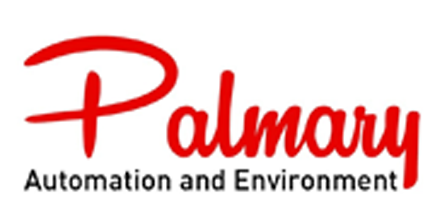 Palmary the “Industry Process and Environment Optimization Expert” has been founded in 2009 in Beijing and focuses on consulting and customized system design and delivers analytical “turn-key” systems that are implemented and optimized for the customer’s processes.